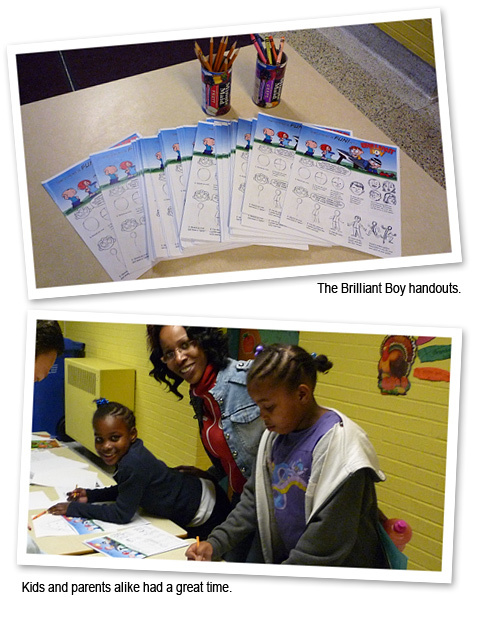 The Brilliant Boy Comics Website » Archive » Brilliant Boy for literacy! Very cool. Post the handout so I can see it all!!! Bummer, this blog should have been sent Monday or early Tue. reaindgrg the dance, I would have sent my daughter with money. You may have many people bringing money up to the school. I asked the PTA about a dance and they weren’t aware of one so I really didn’t think there was one.Thank you. .If you come out here we need to get you to do a signing at The Escapist ccmios shop so you can sign all the Awesome Mans that Chabon’s already signed. Oh, and I have also since joked around with Jamie Bamber at a party and shaken hands and chatted briefly with both David Eick and Ron Moore.And I’ve had long conversations with Jane Espenson as I sat beside her on two separate occasions.It has nothing to do with Harry Potter, but it’s pretty cool. Many thanks for your post. I would like to say that the tariff of car insurance differs a lot from one plan to another, mainly because there are so many different issues which give rise to the overall cost. One example is, the brand name of the car or truck will have a significant bearing on the price tag. A reliable ancient family motor vehicle will have a more affordable premium over a flashy performance car.